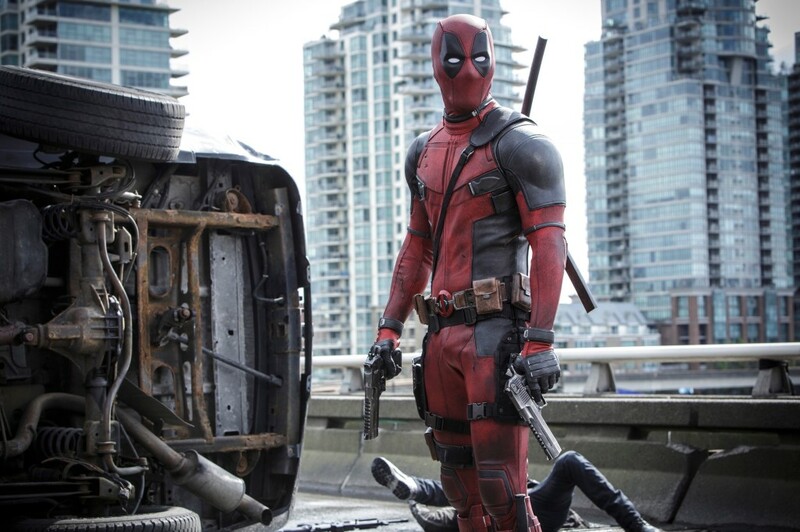 Marvel's antihero Deadpool being one of it's more obscure and adult oriented sure hasn't affected his movie debut's overall performance - Deadpool currently ranks as the years highest grossing film, both in the US and worldwide, with stunning results and numerous accolades just weeks after release. While the trailers certainly expose it as a subvert of the genre in the best possible way, you'll never quite grasp how insane it really is until a proper viewing. 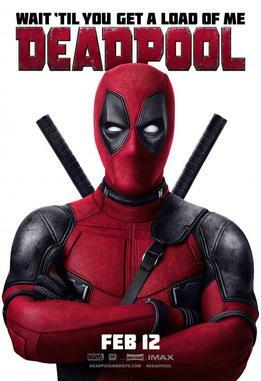 Deadpool revolves around ex Special Forces operative Wade Wilson (Ryan Reynolds), who currently resides in New York City working as a mercenary, resolving the issues of others as an intimidating vigilante. He soon meets and befriends barmaid Vanessa (Morena Baccarin) and the two begin a relationship, which leads to all but bliss until Wilson finds himself diagnosed with terminal cancer. Refusing to let Vanessa watch him die, Wilson abandons her and accepts an offer from a mysterious weapons expert (Ed Skrein) that will allow him to cure his illness without fail. In the strange events that follow, Wilson finds himself cured yet also subject to various superhuman abilities and left horrifically disfigured. After adapting to his new state, he finds himself on the pursuit of vengeance against those who turned him this way for their own sinister gain. Deadpool is not light on, well, anything remotely dark - it's violent, gory, full of profanity, and certainly not for the faint of heart. It's also prone to breaking the fourth wall, with the titular character often addressing the audience in a series of pop culture references and self awareness of his own fourth wall breaking - which just gets crazier the more it goes on. Whilst it's upfront violence may initially shock and disturb some people, especially when a lot of is unexpected and abrupt, it actually makes for some hilarious visual gags (messed up as that sounds) and some gripping action sequences. Reynolds delivers a masterfully comedic yet stylish portrayal of the wounded hero, whilst the supporting cast (particularly Baccarin and T.J. Miller) also perform admirably. Character development is far from absent; at his core, the main character of Wade Wilson is shown to a damaged man with a profound love for Vanessa, and this is surprisingly touching and well balanced with the films overall tone. Flashbacks are often used to bring further explanation to current events, with fourth wall breaking narration extremely common - something that's both hilarious and insightful to get a better grasp of each characters backstory. It would've been nice if it had slightly more action, and it's certainly quite predictable once the main hero dons his outfit, but all in all Deadpool is proof that superhero movies are not just for family audiences, but can be equally as compelling when made just for adults.